Ms Lahn, who has friends and family who do vaccinate, says she has widespread support and the only backlash received has been online. She hopes to raise awareness of the social implications of the policy. ‘There’s been no adverse reaction from the community, all the negativity has been online,’ she said. She urged all parents, regardless their stance on the topic to do their own research. 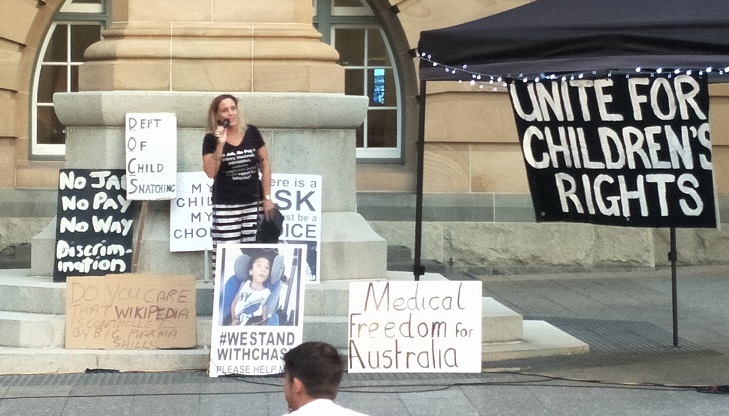 ‘All we’re asking is for the right to choose and we’re not getting that,’ she said. Read the full article at Daily Mail. 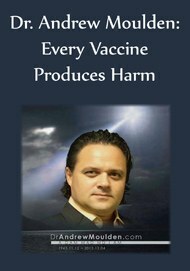 Read: Read Dr. Andrew Moulden: Every Vaccine Produces Harm on your mobile device! Please share to encourage other people to reclaim their rights and freedom to choose. Thank you. 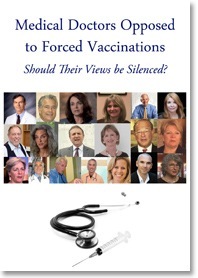 This entry was posted in Awakening humans, Energy, frequency, vibration, Public Notice, Silence is agreement, VAXXED. Bookmark the permalink.